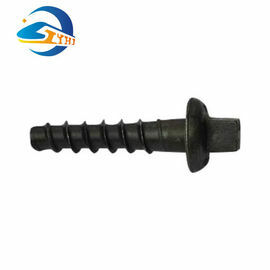 Concrete Sleeper Screw Spike are used on Railway Fastening system, together with plastic dowel and flat or spring washers, to fix the tie plate or rail clip on the concrete sleepers, to make sure the steel rail stable on the right position. Screw Spike is widely used on Vossloh SKL Fastening System(W Type Clip, SKL12, SKL14), KPO Clip Fastening System, Chinese Fastening System and many other type of rail fastening systems. 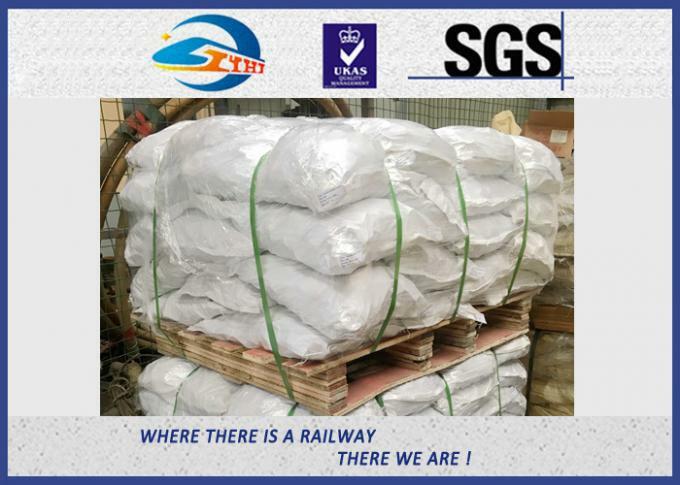 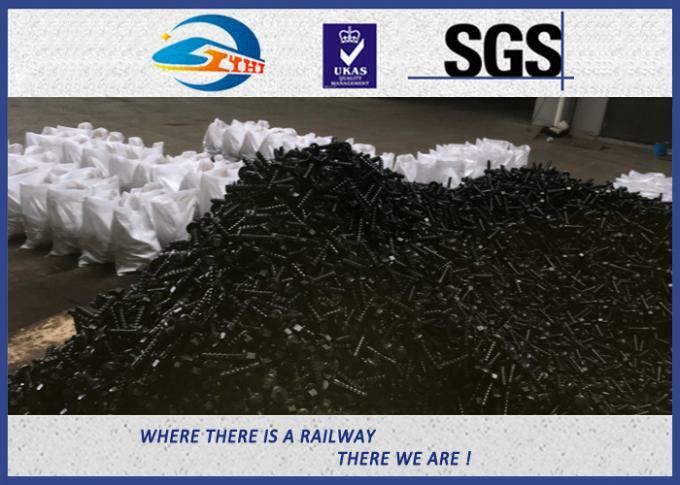 They are popular on Railway Fixation in South American, Southeast Asia, Africa, Australia and Chinese railway market. 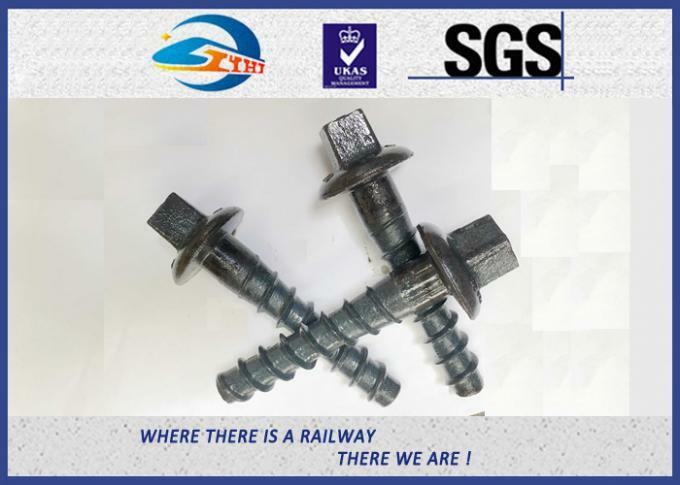 Zhong Yue Railway Company can produced different Hot Forged Screw Spike by Customized drawing or different Standard eg, UIC, AREMA , GB Standard. 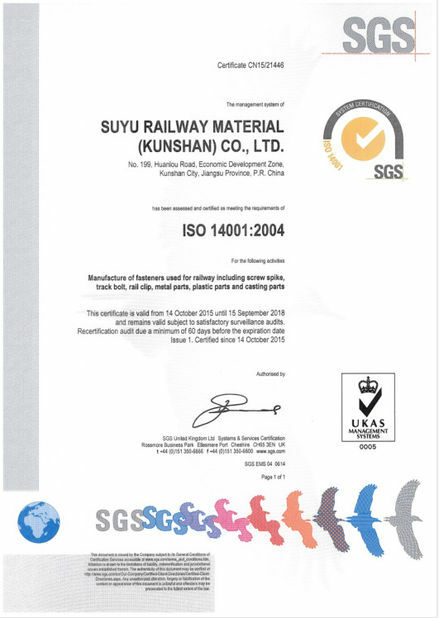 We have a full set of equipment of inspection machines, and strictly inspection procedure before, between and after production, to make sure each product meet the customer's requirement of quality. 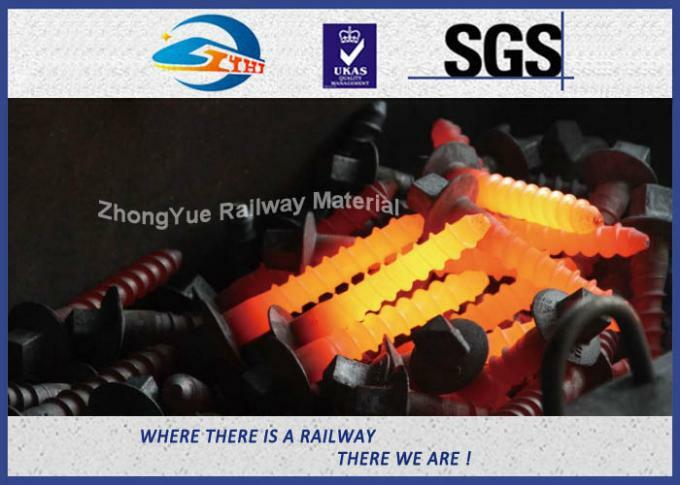 Suzhou ZhongYue Railway Company is a leading manufacturer on railway fastening products.